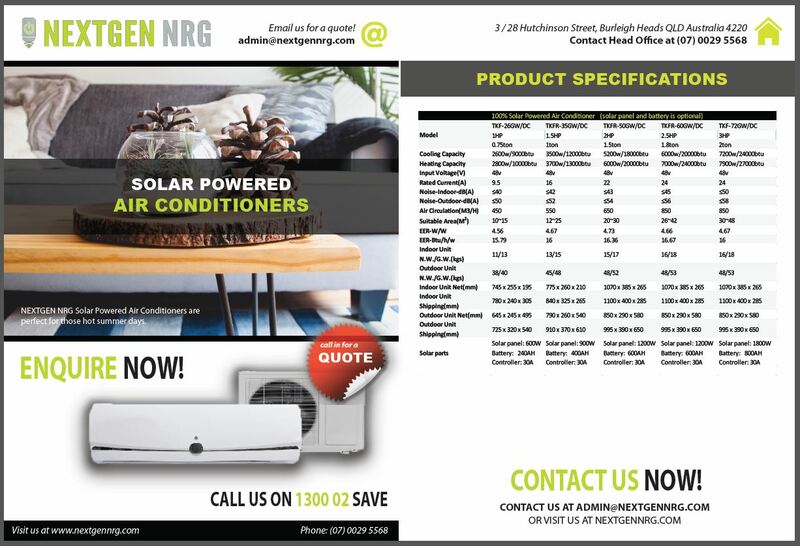 Visit Green NRG Co for more green products! 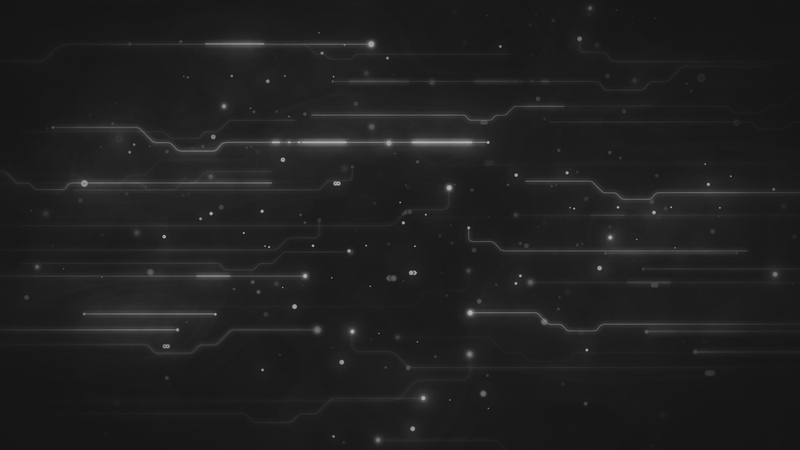 the grid power is lost. 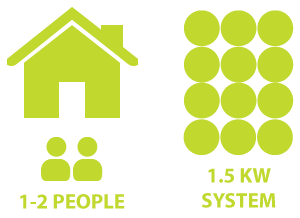 Power your home with a single phase Multi-Input Power System (MPS). 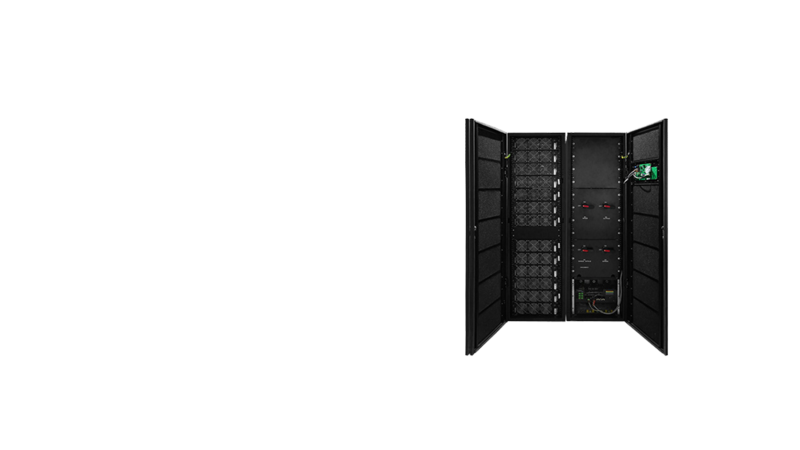 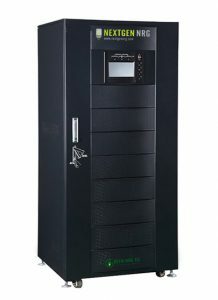 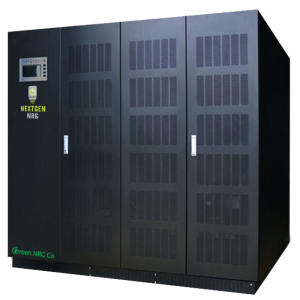 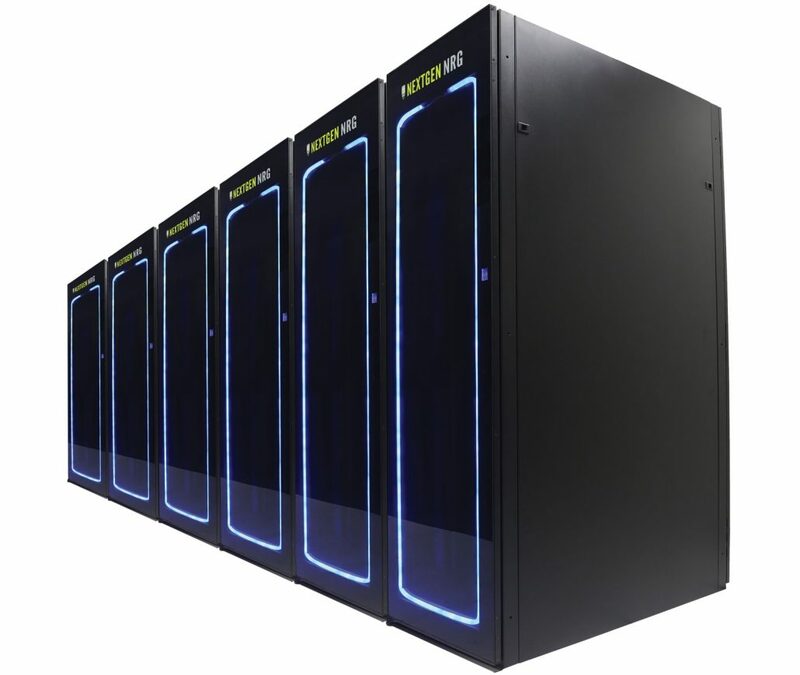 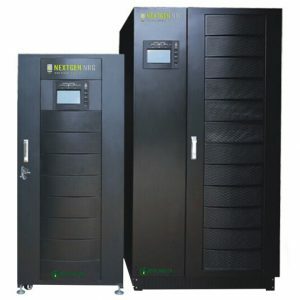 Power your business with a three-phase Multi-Input Power System (MPS). 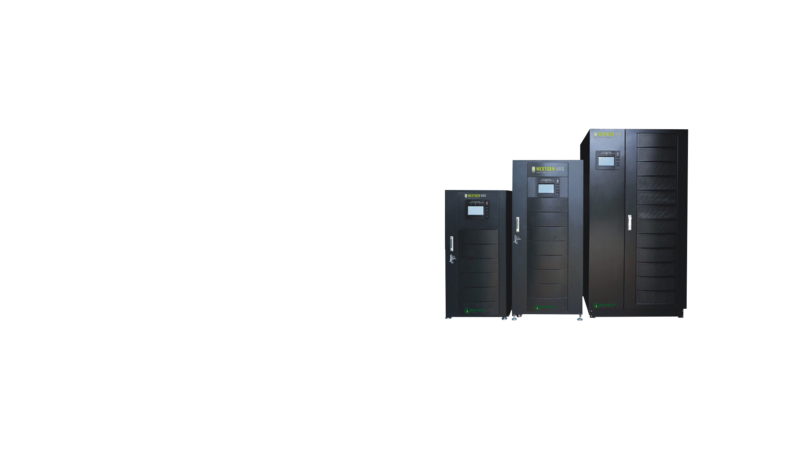 Power the industry with a three-phase Multi-Input Power System (MPS) up to 1MW! 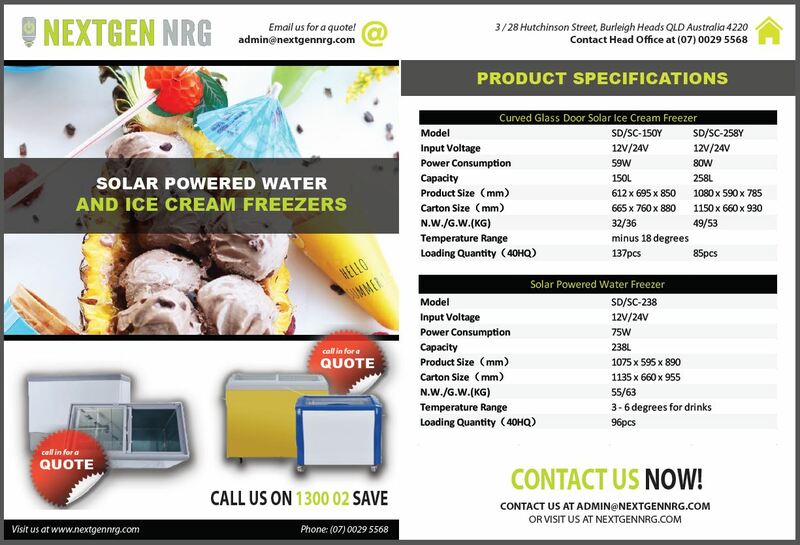 NextGen NRG aims to manufacture the best and quality products that offer a lower power consumption and the answer to a greener future. 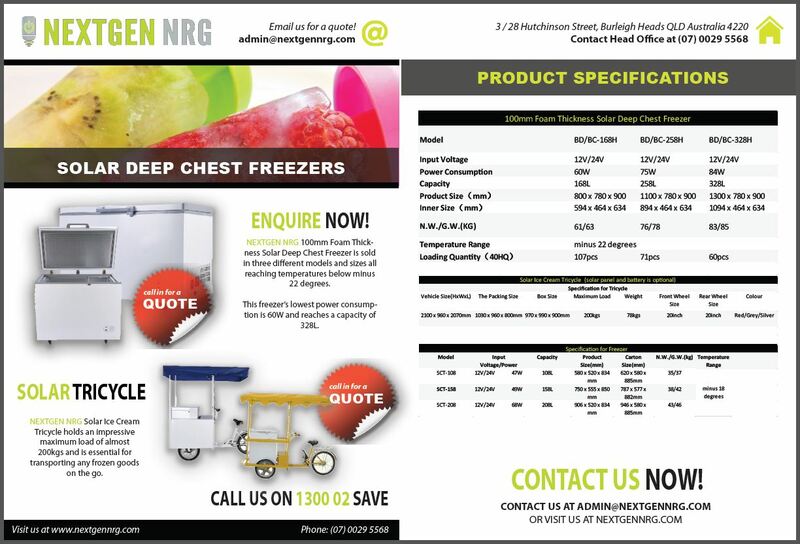 With products that are mobile, can reach temperatures below -40 degrees and withstand excessive loads as well as a selection of different sizes, colours and models for our customer needs and preferences. 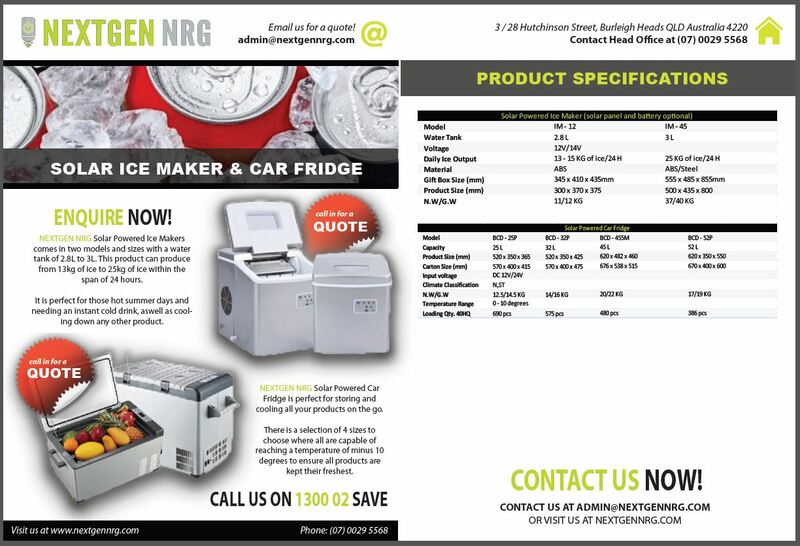 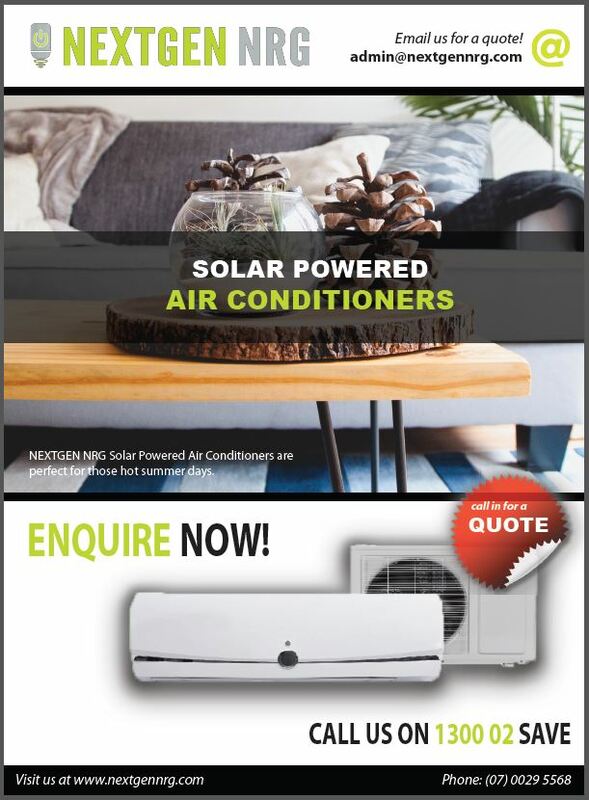 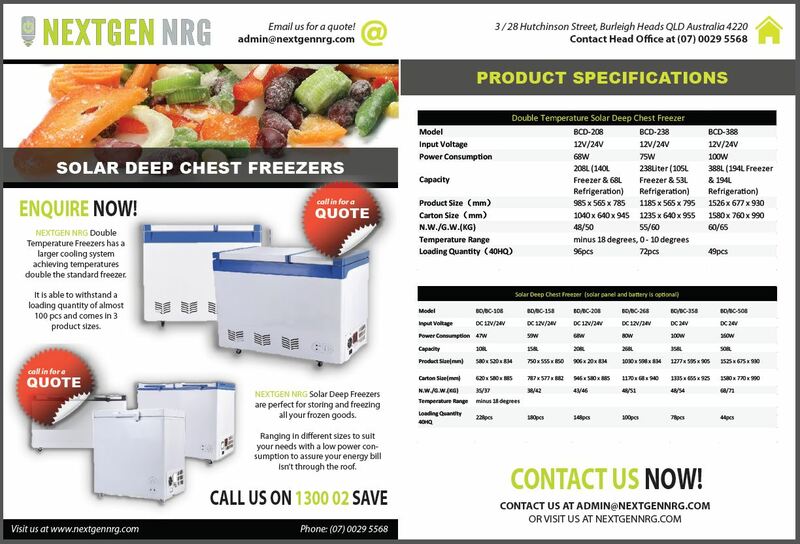 Please click here to view more on Solar Fridges and Freezers at our partnering company Green NRG Co.
Our factory arm in Australia.